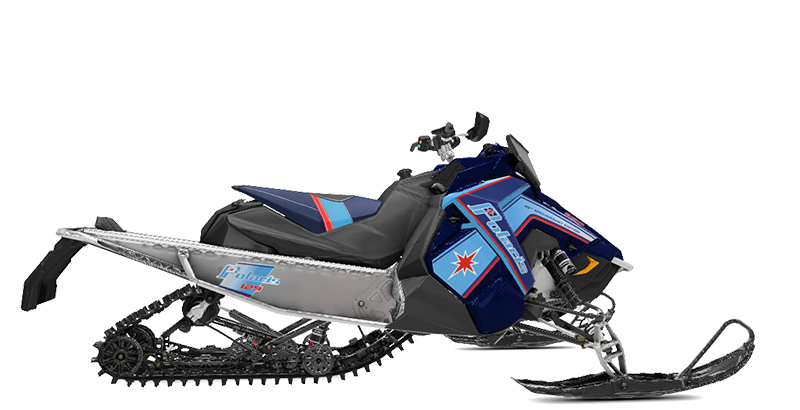 The SnowCheck-Exclusive 850 INDY® XC® 129 - powered by the Polaris® 850 Patriot™ engine - is for riders seeking a pure, high-performance trail experience. XT HYFAX: The patent-pending Hyfax has a profile design optimized for lighter weight while maintaining durability. STORAGE: Storage comes standard on all INDY® 129 models with additional accessory storage options available for greater versatility. The standard integrated underseat storage bag provides 1024 cubic inches of secure, weather-tight storage space. 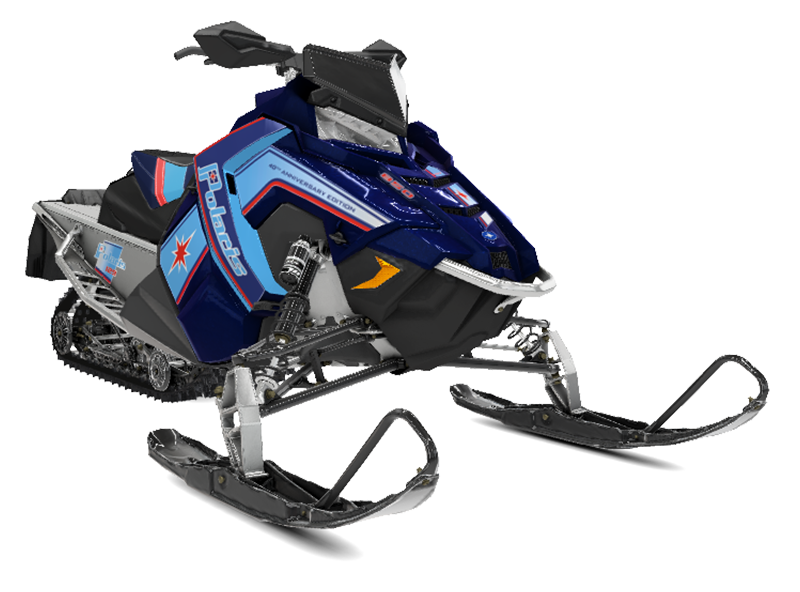 PASSENGER SEAT: Ride solo or 2-up with the optional FT2 accessory passenger seat that installs easily and requires no suspension adjustments to maintain outstanding ride and handling. 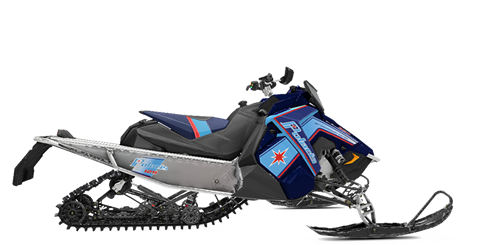 Heated passenger grips come standard with the seat and connect to the sled's wiring harness for power. 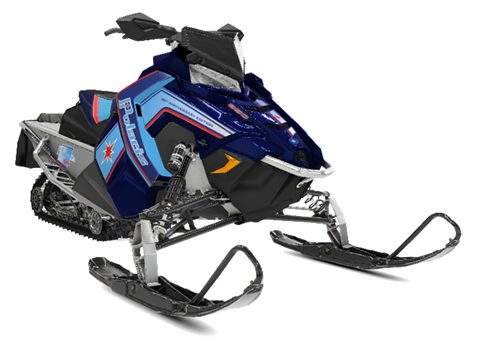 LIGHTWEIGHT: Polaris® offers the lightest weight 129" sleds on the market and with the PRO-CC™ Rear Suspension and AXYS® chassis, this family of sleds features industry-leading acceleration. 129 x 15 x 1.35 in.